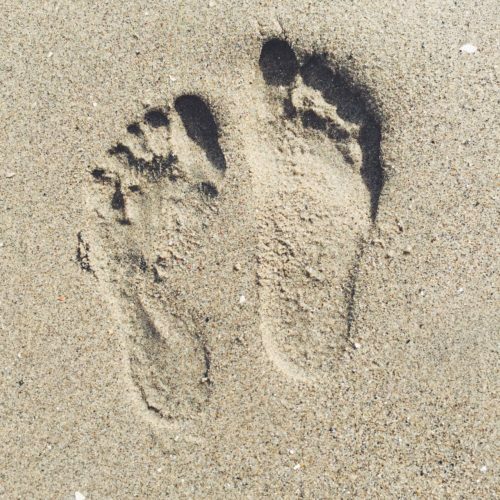 Last week was spent seaside in Aptos, California, for our kids Spring Break. We had a fabulous time, relaxing and decompressing, at a gorgeous beach house we’d rented for the week. We enjoyed amazing weather – it felt like the beginning of summer. 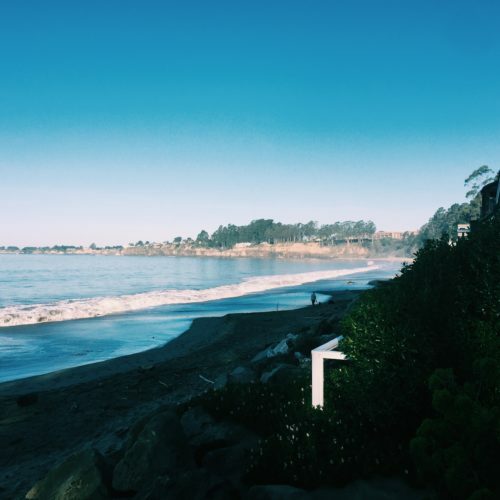 Aptos, like most California beach towns is super casual. 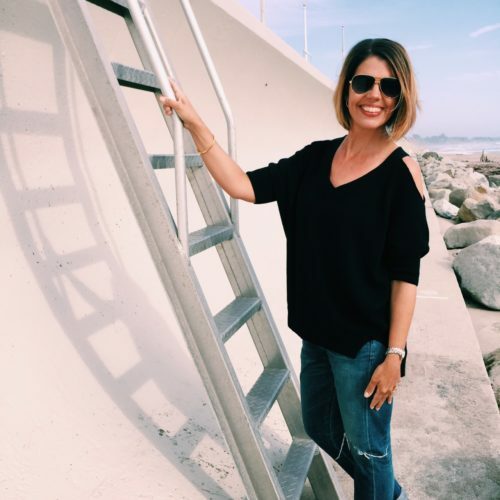 I pretty much lived in my swimsuit, boyfriend jeans (yes, I own white and denim, in the Citizens ‘Emerson’ jean! 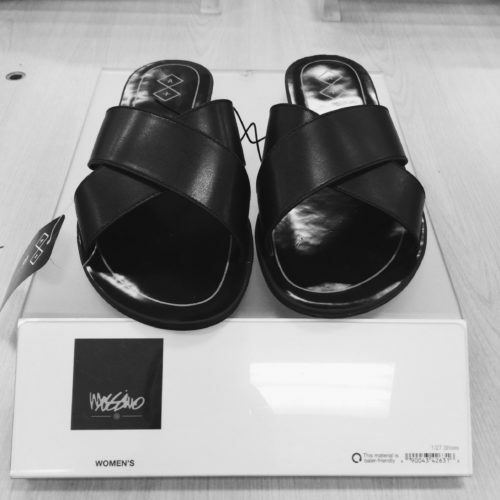 ), and flip flops. 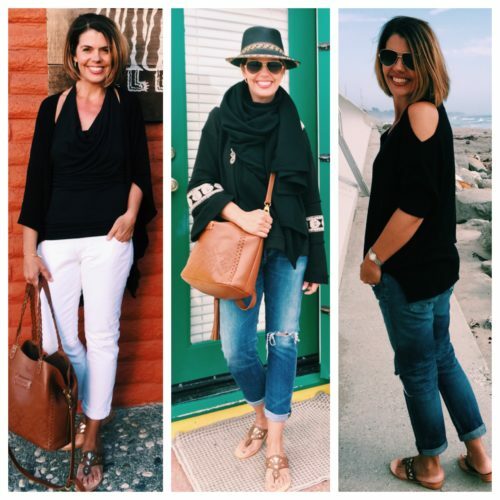 This Trina Turk black sweater, doubled up nicely as a swimsuit cover-up! 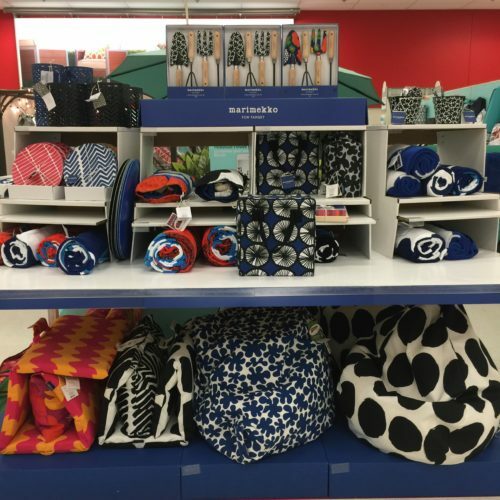 Being we were out of town, I missed the launch of the Marimekko for Target collection this past weekend. 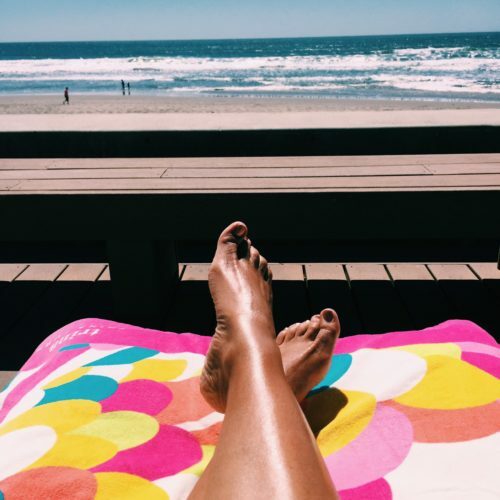 I would not have traded my family beach time for anything, but now back in town, I stopped by my local Target store, to check out this very happy and colorful launch – here’s a look! I have to say, all 4 color palettes are interesting, but I was drawn to the black and white collection. I set up this Flat-Lay for you all, smack in the middle of the accessory department. 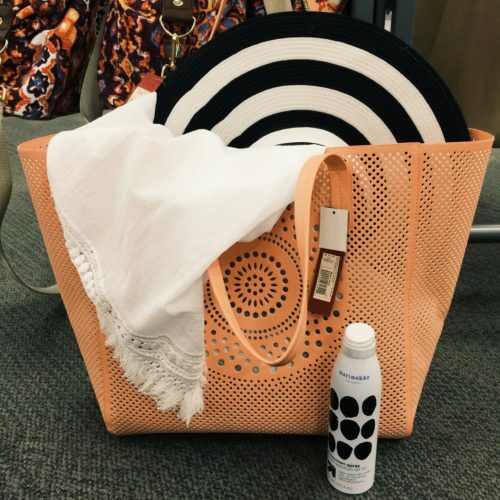 I liked the pop of creamsicle orange in this Merona tote, paired with black and white. 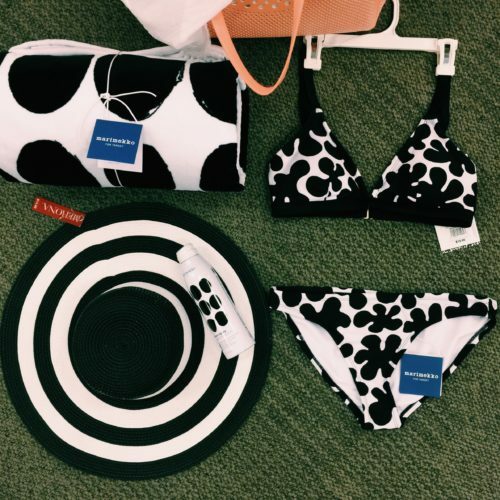 And how fun is this black and white floppy hat? Last year, I searched high and low, for a white fringe kimono. 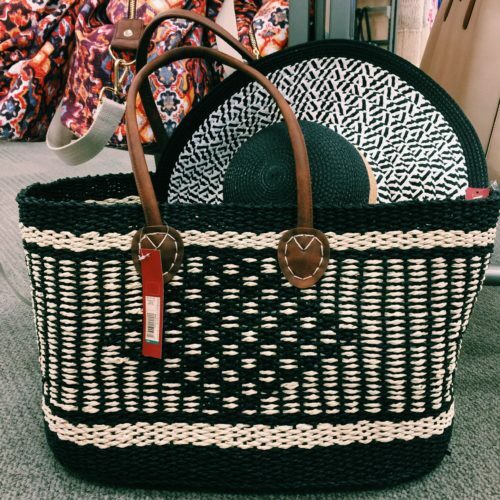 I love the faux leather handles on this beach bag! This bikini and sarong happened to be in my daughters size. I picked up all 3 pieces! Of course I had to make a pass thru the shoe department. 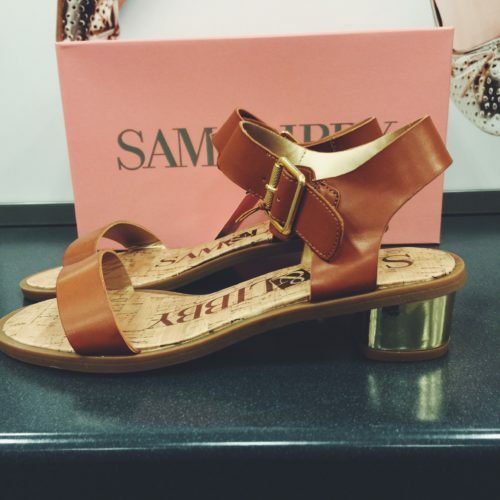 These cork wedge thong sandals are an exact replica, of a style from Sam Edelman, last year. 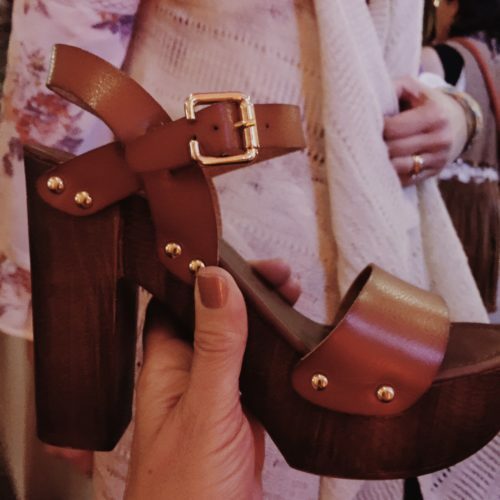 Looking for a wood bottomed platform sandal, with a 70’s vibe? 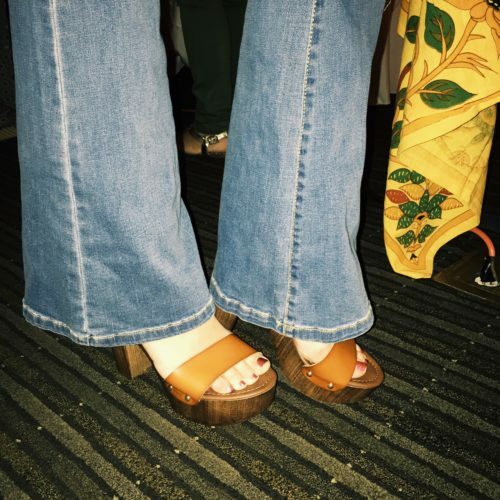 As seen on Katrina, an Ask Suzanne Bell reader, at the Bohemian Party earlier this month. Her flare jeans? 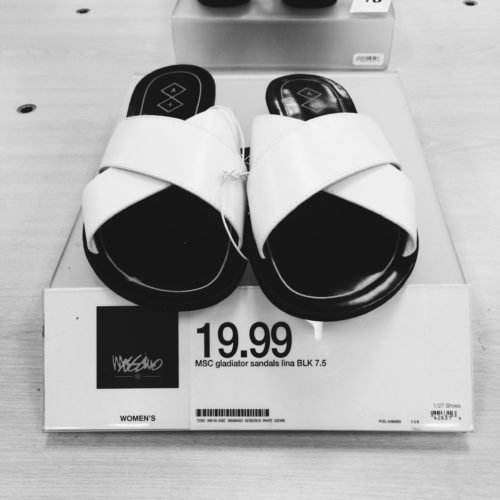 Also Mossimo for Target! 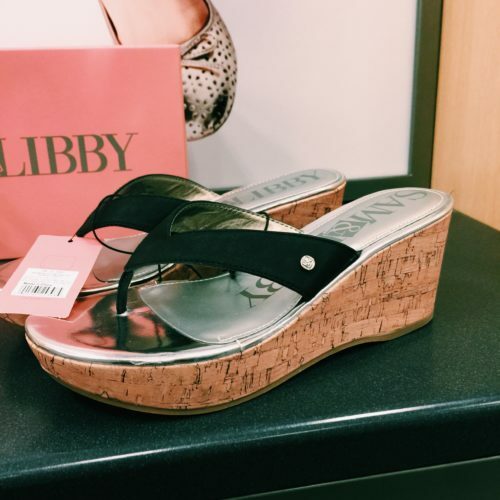 Looking for more Target Finds? 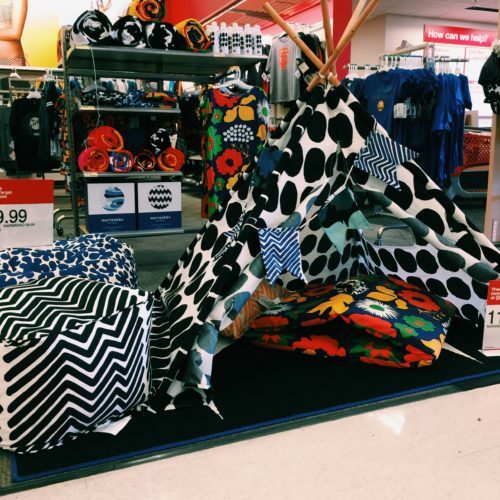 Did any of you make it to the Marimekko Launch at your local Target? Anyone pick up some fun pieces? How are you doing, maneuvering the new Ask Suzanne Bell site? Are you able to still find all your favorites? Drop me a line down below, I’d love to hear. 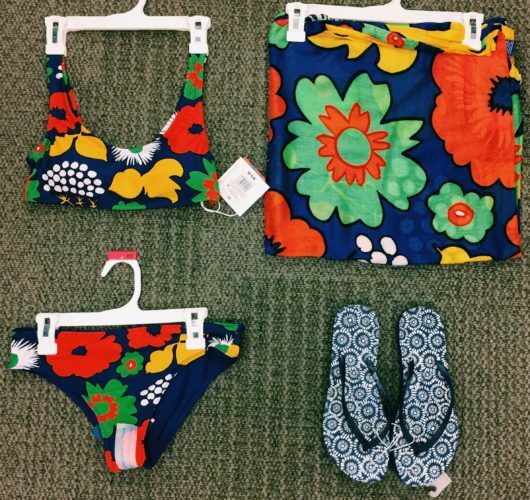 i like all the marimekko prints, too! The black and white print is great, and i also like the pieces you got for your daughter!